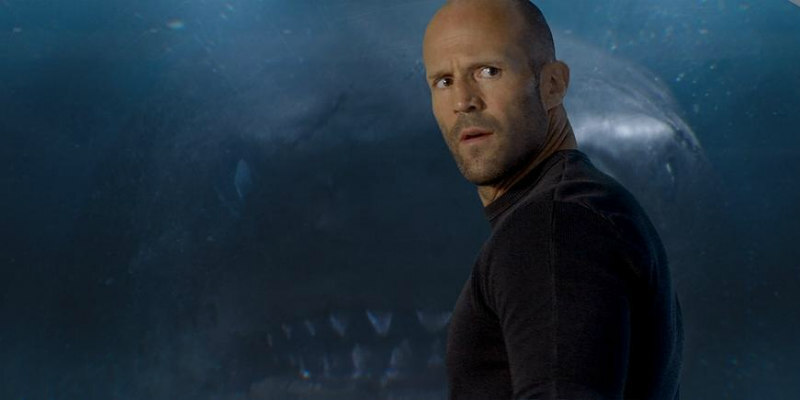 First look at Jason Statham battling a giant shark in the summer's biggest screen duel. Director Jon Turteltaub's man vs nature thriller The Meg stars Jason Statham as a rescue diver tasking with retrieving the crew of a submersible craft trapped on the ocean floor. One big obstacle stands in his way - a 75' long Megalodon shark, with which he shares a past. Chinese stars Li Bingbing and Winston Chao co-star, along with Ruby Rose, Rainn Wilson and Cliff Curtis. 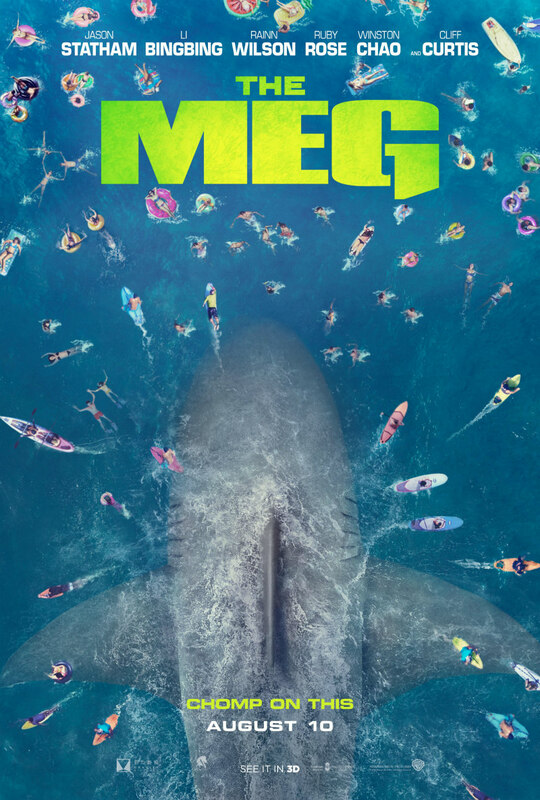 The Meg is in UK/ROI cinemas August 10th.